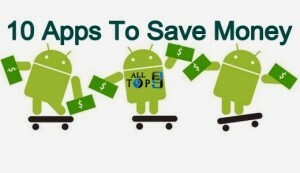 Today I am going to introduce 10 Android apps which are used to save money and improve your finances. These are a great way to avoid over spending at the same time improve our finances. With them we can make a more precise control of the monthly bills for electricity, water, telephone, Internet, etc., so that we can always know where we are spending our money. I hope everyone got to know some new things here and I wish everyone to make use of such apps for good growth in our life.